Since the 19th century, librarians have conducted library instruction classes to help people evaluate and better understand complex information sources. Beginning in the 1960s, librarians have expanded our role as instructors, accommodating for increased collection size, new technologies, and emphasis on self-directed learning. It is not enough to find information; information seekers need to learn how to judge, interpret, and weigh the information they find. 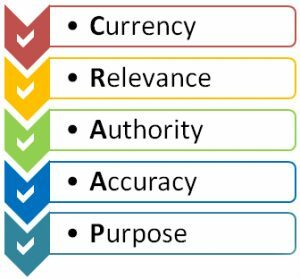 We are providing this tool to help our library users evaluate websites by asking oneself to following series of questions that address: currency, relevance, authority, accuracy, and purpose. (The C.R.A.A.P. Test). This procedure was developed by by librarians at California State University-Chico. Below we have presented an abbreviated procedure that should be easy to recall and use. Have you looked at a variety of sources before selecting this is one? 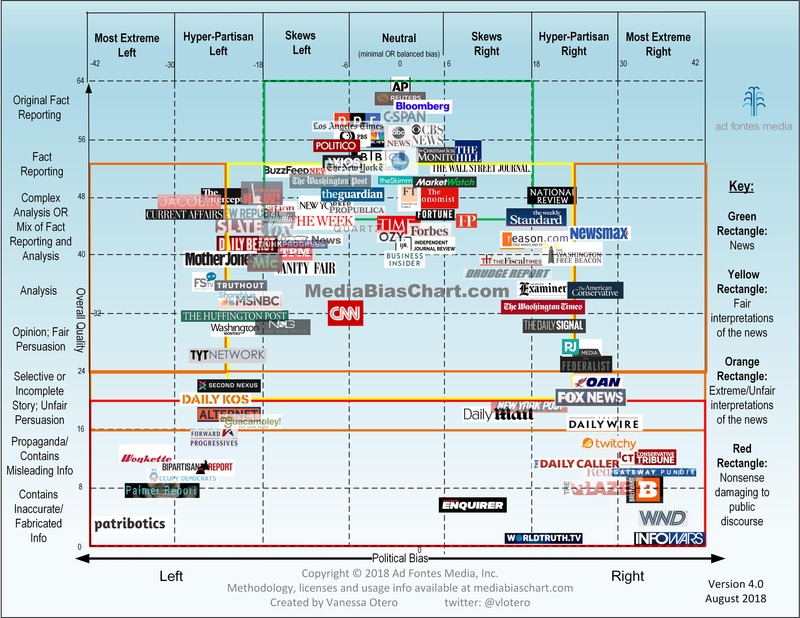 [Article] How Can School Librarians Teach Media Literacy in Today’s Highly Charged Media Landscape?